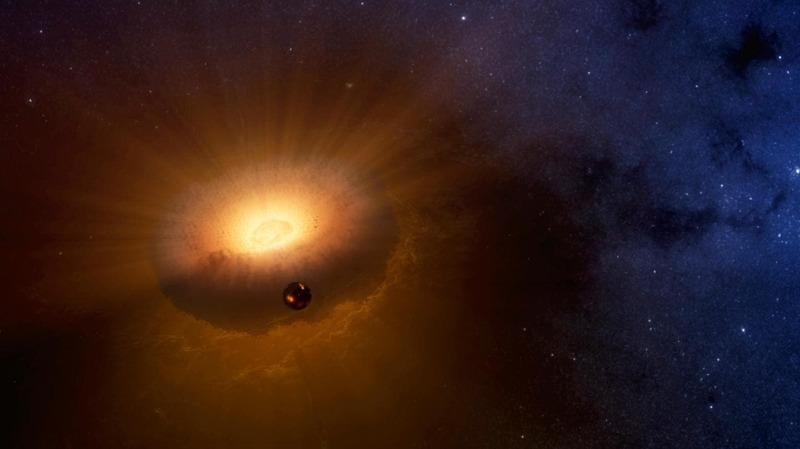 A new explanation for the Moon's origin has it forming inside the Earth when our planet was a seething, spinning cloud of vaporized rock, called a synestia. The new model led by researchers at the University of California, Davis and Harvard University resolves several problems in lunar formation and is published Feb. 28 in the Journal of Geophysical Research – Planets. Synestias likely don't last long – perhaps only hundreds of years. They shrink rapidly as they radiate heat, causing rock vapor to condense into liquid, finally collapsing into a molten planet. An advantage of the new model, Lock said, is that there are multiple ways to form a suitable synestia – it doesn't have to rely on a collision with the right sized object happening in exactly the right way. Once the Earth-synestia formed, chunks of molten rock injected into orbit during the impact formed the seed for the Moon. Vaporized silicate rock condensed at the surface of the synestia and rained onto the proto-Moon, while the Earth-synestia itself gradually shrank. Eventually, the Moon would have emerged from the clouds of the synestia trailing its own atmosphere of rock vapor. 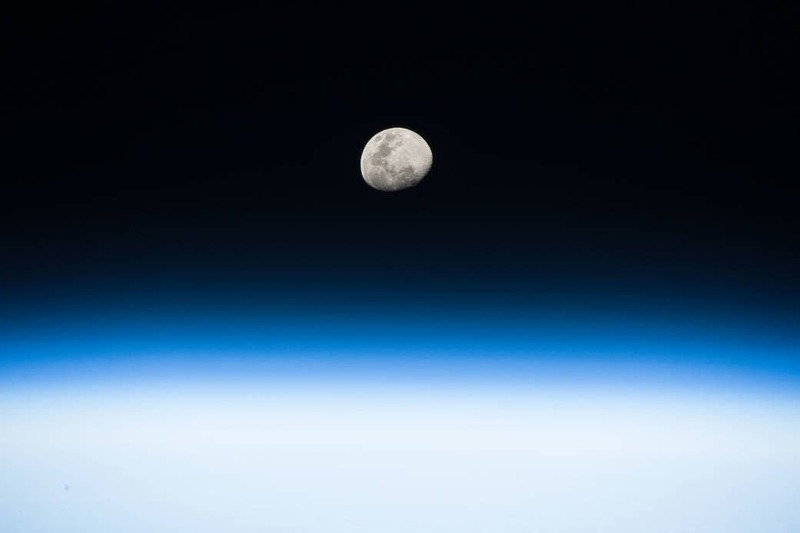 The Moon inherited its composition from the Earth, but because it formed at high temperatures it lost the easily vaporized elements, explaining the Moon's distinct composition.